A two-week vacation is the most popular form of vacation in general. It is a perfect duration of vacation for most destinations in the world. However, when you want to go round a larger country, like Australia or Canada, a longer vacation is a more reasonable solution. If you decide to spend a month or so on the go, the most natural thing is reducing your budget, to make it last. In Australia, you can see and do many things, even on a budget vacation. The Australian authorities have a liberal and socially responsible cultural policy. This is the main reason why the entrance to dozens of cultural and historical attractions is free of charge. From the Art Gallery of New South Wales and the Museum of Contemporary Art in Sydney, to the Brisbane-based Queensland Museum and the Queensland Gallery of Modern Art, all the way to the National Gallery of Victoria in Melbourne, a curious visitor can witness a plethora of world-class works of art. Those institutions only introduce entrance fees when they have some special, temporary exhibitions. 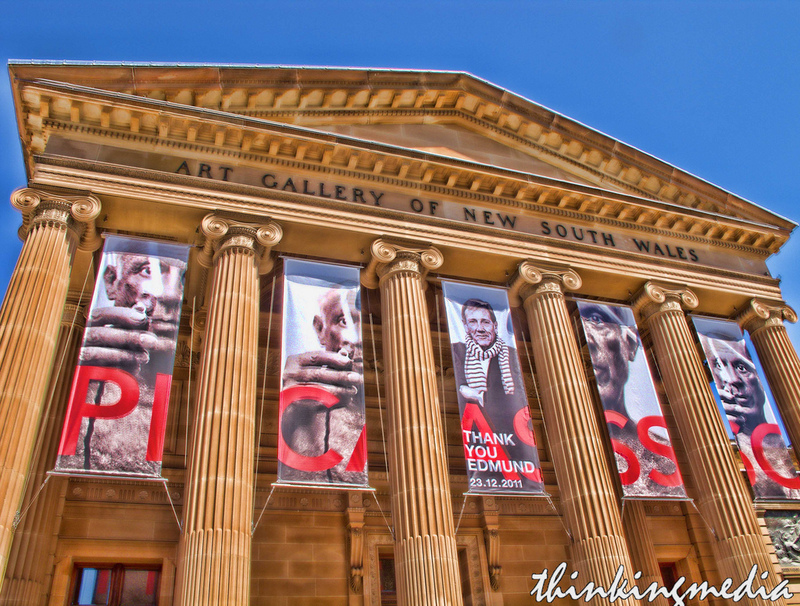 Read more about Australian art and museums here. Since Australia is a huge country, traveling by plane from one part to another is a must. Tourists traveling on a budget have to find out more about inexpensive airliners and lines that exist in Australia. First of all, use the Internet as your main means of plane ticket booking. Secondly, check out Webjet and Skyscanner months before you leave for Australia, to check if there are any tickets that might fit into your budget (literally). Also, flying on Saturday evenings, Sunday mornings, as well as on Tuesdays and Wednesdays might leave more money at your disposal for other things. In addition, if you want to be more expedient and efficient, share a taxi with some of your co-passengers, to get from airports to city centers more quickly. Tourists who want to see the best of Australia in one month will have to make some compromises. One of the most obvious money-saving strategies is sleeping in family pensions and private accommodation facilities. Hotels and hostels should be avoided on your long Australian journey, because they could devour all your money and you would not be able to witness some incredible parts of Australia. In light of those budget-traveling facts, visitors could also get great deals from real estate owners, especially if they decide to rent a place for a longer period of time, such as three weeks or a whole month. Of course, the key thing here is to pay your rent on time, to avoid any potential misunderstandings. That way you can even become eligible for some rewards, such as getting discount points for plane tickets. Australia could be explained in tens of thousands of words, but the best picture of this country is made when you really go Down Under and experience this vast country for yourself. 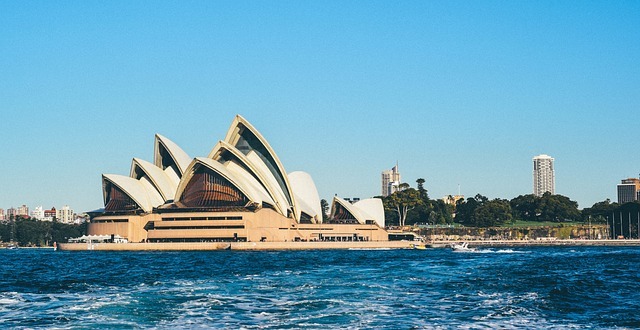 We hope our little tips will help you stay in Australia as long as possible and get the true impression of its wonderful attractions. This post was contributed by Kate Flannery. Contact her on Facebook .